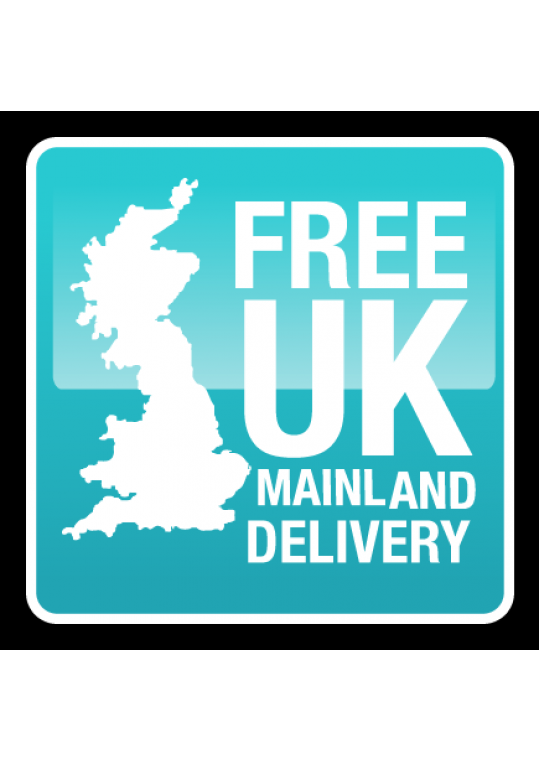 The delivery lead time is approximately four weeks. 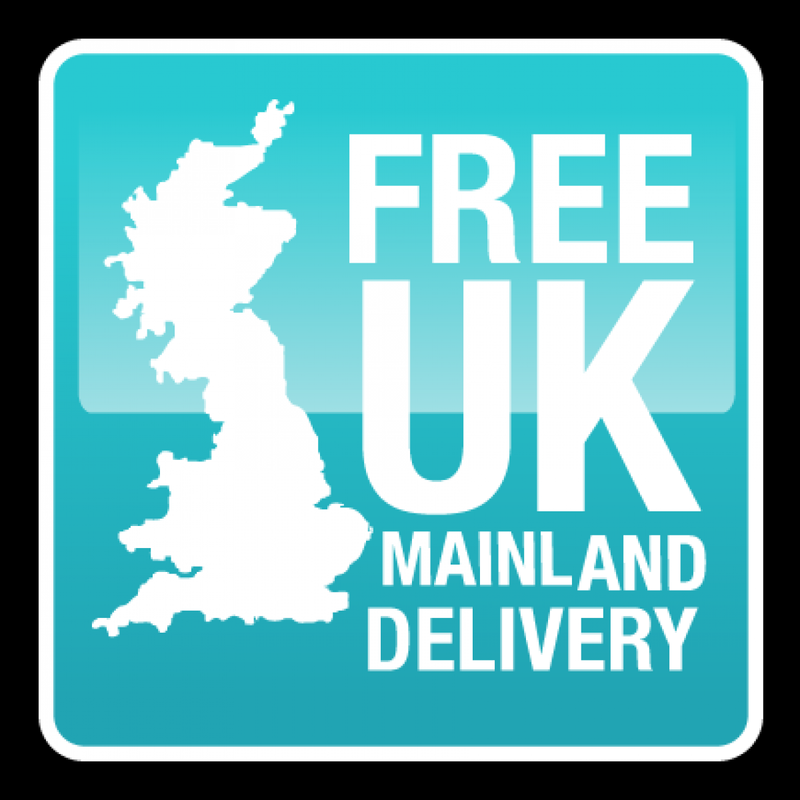 If you would like to know the delivery date prior to ordering please contact us. 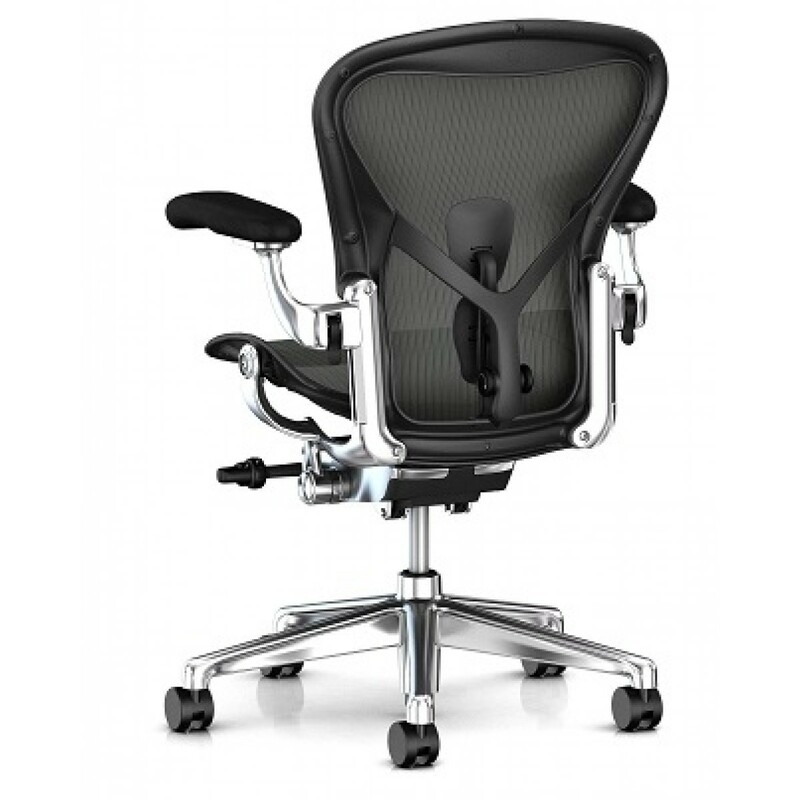 Your Aeron Re-Mastered Executive Chair will be delivered fully assembled and ready to use. 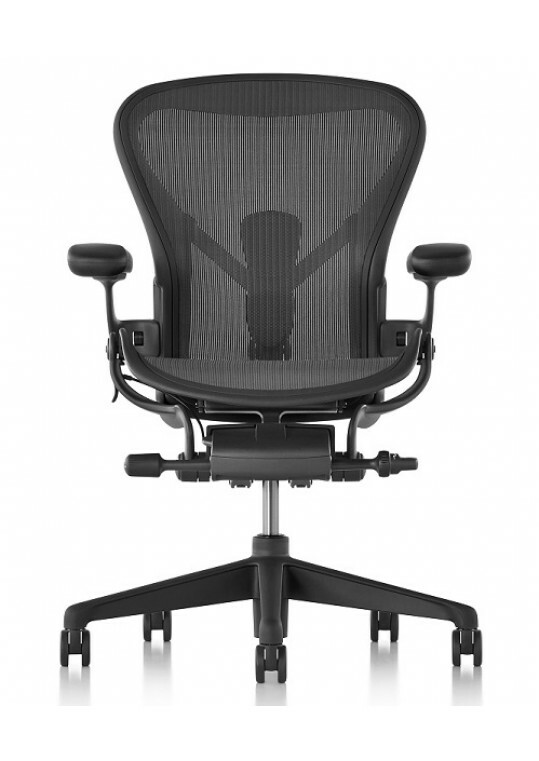 The design of the new Aeron Chairs have been remastered to meet today's needs of the modern work environment. 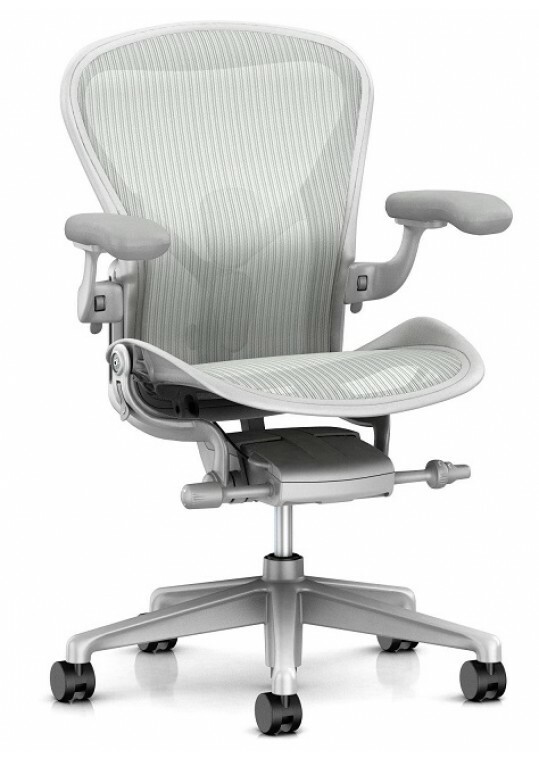 It demonstrates the best combination of ergonomics, materials and innovation to create an industry leading design. 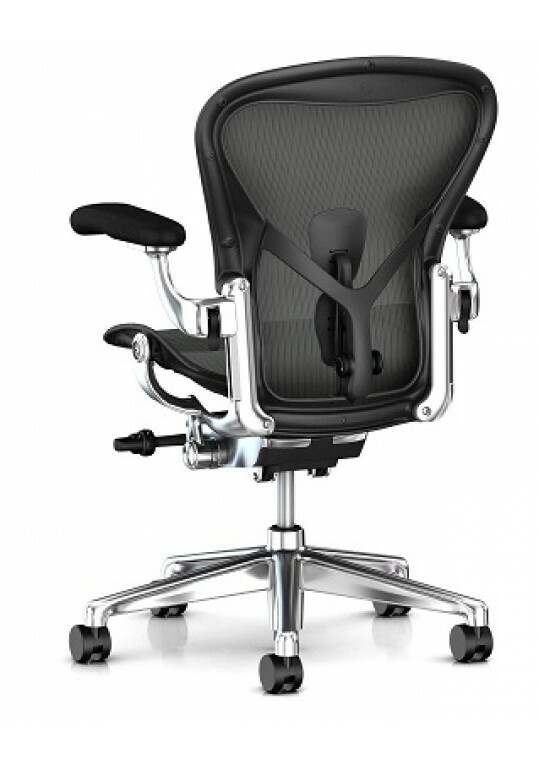 The Aeron Chair from Herman Miller, is the result of 20 years for ergonomic and technological development. The new model incorporates the latest advances in suspension technology, spinal support and tilt dynamics to improve the user experience. 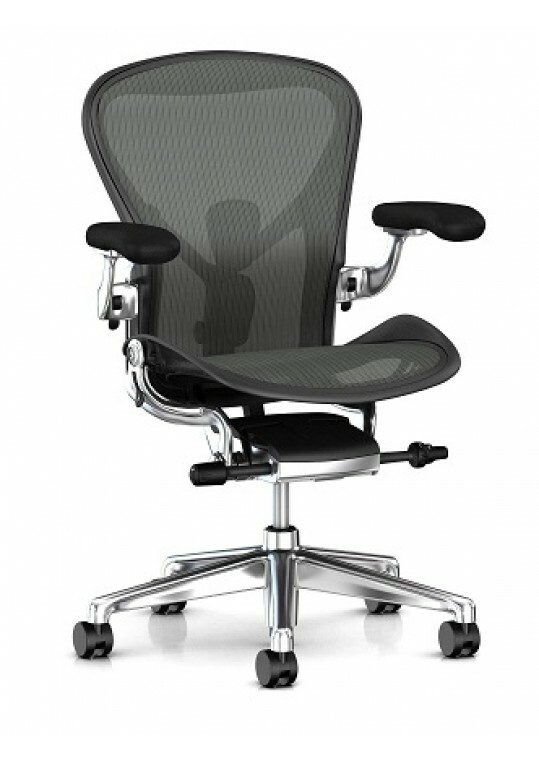 The chair's unique healthy posture design includes adjustable Posture Fit ALtm, 8Z PellicleR suspension and a refined tilt mechanism, which provide excellent support to all types of posture. The 8Z Pellicle support provides amazing comfort though its eight different areas of tension in the seat back.The tight zones help keep the body away from the frame whilst the relaxed zones help the distribute the weight evenly for extra comfort. 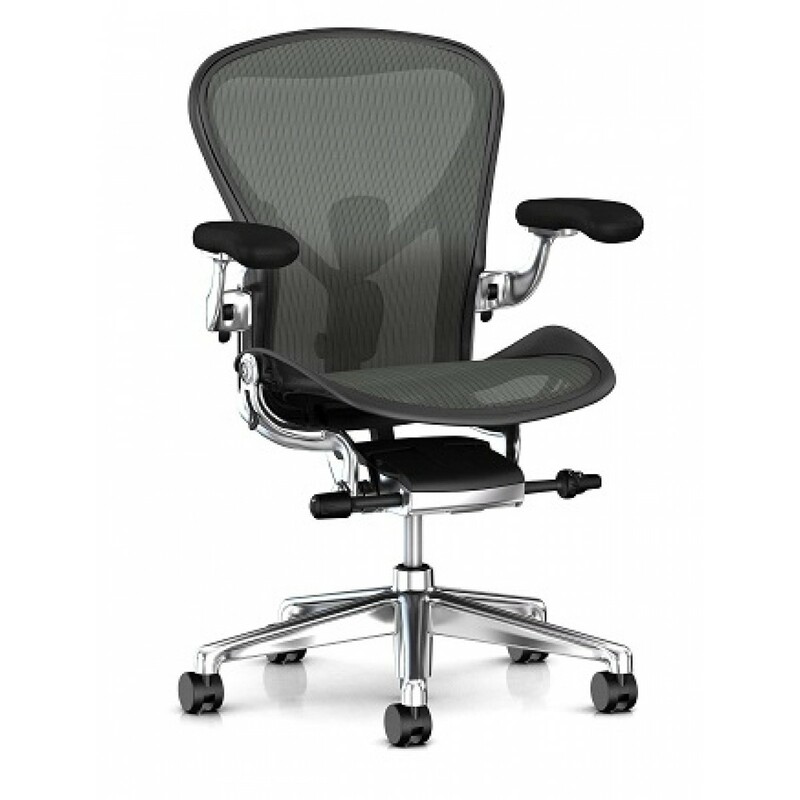 The material the woven suspension membrane seat, a fabric mesh (pellicle) lets the body breathe and also means that body weight is distributed more evenly. The colours of the chairs come in three different colours. 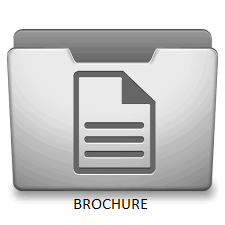 Graphite which is the darkest, carbon which works well in warm office environments, and mineral which is the lightest and ideal for any office. While much of it's design is largely unchanged, the it has been remastered by a team of engineers to produce a chair that looks similar, but includes some updates. The new technology includes latest advances in suspension technology, spine support, and tilt dynamics to improve every aspect of the users experience and performance.